Like many families, mine is always on the move. As a working Mom, I have limited time just for myself to get out the door and get to work but I also have to make sure my husband and toddler get off to a good start as well. 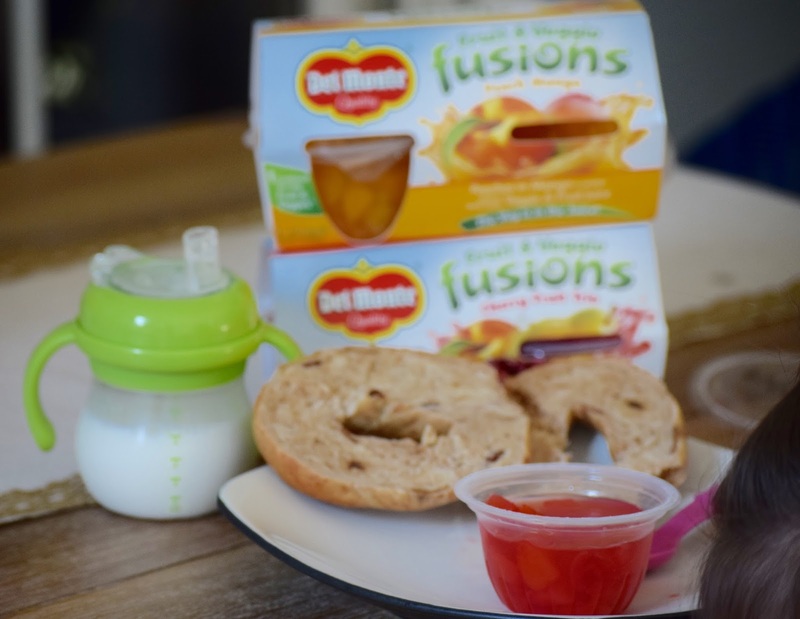 By incorporating easy tips at constructing a great breakfast, I know I'm leaving them with a healthy meal to keep them energized, focused and starting their day off on the right foot. 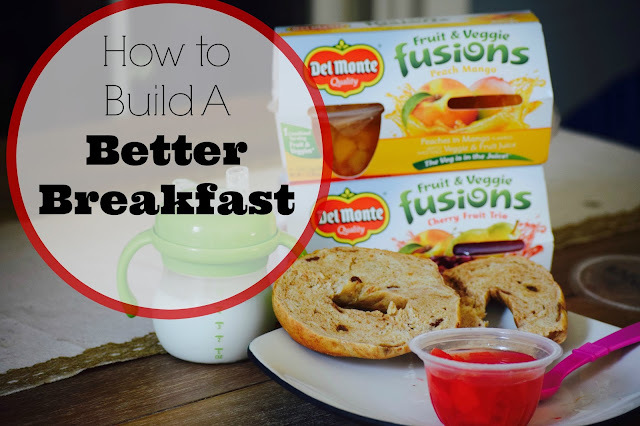 Here's how you can construct a better breakfast for your family. 1. Grains- Grains are always a go to in our family. I love toasting bagels for my family to enjoy. Bagels are a staple in our home and one that I never freight about giving my toddler and my husband to crunch and munch on together. 2. Fruit - I always like to make sure each family member gets a bit of fruit in the morning to jump start their day. 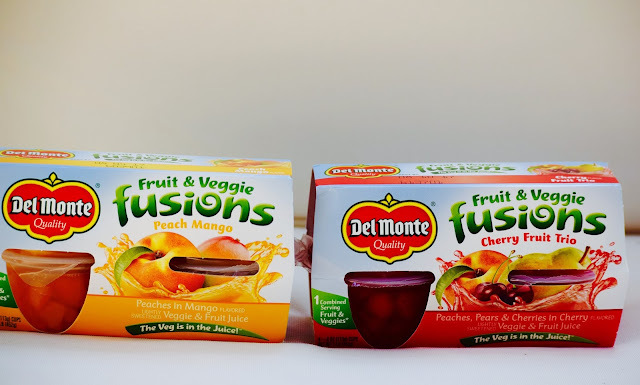 My daughter and husband always love the extra juices in their cup from Del Monte Fruit and Veggie Fusions because it's sweet, syrup and taste delicious! 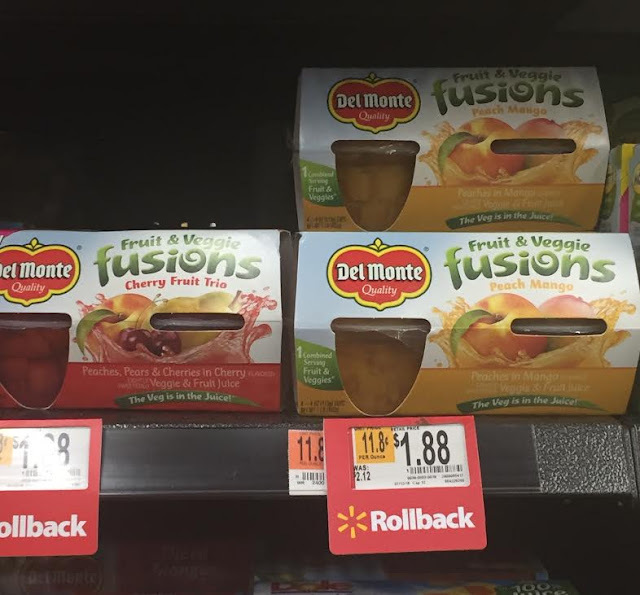 We love the Cherry Fruit Trio and their newest flavor at Walmart, the Peach Strawberry. 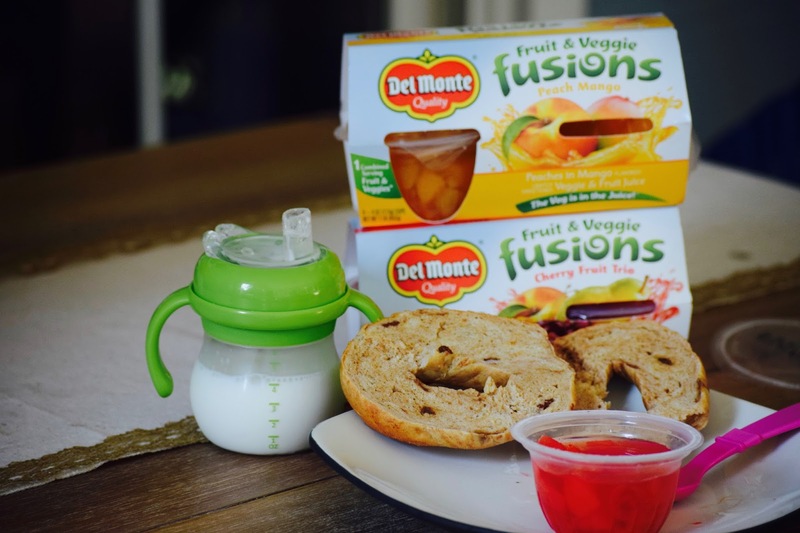 The best part about this amazing breakfast is that it is the only fruit cup that provies 1 servings of fruits and veggies in a single cup! The vegetable is in the juice but you would never know it! You can look for specially marked Del Monte Fruit & Veggie Fusions packages on the shelf at Walmart for valuable coupons Del Monte and Lenders products. 3. Milk- Zach and I have been milk lovers forever and we're bringing our toddler along with us. In fact, we almost have to purchase TWO gallons a week to keep up with our consumption. Lily is also a milk lover and would consumer, literally, 3 cups in one sitting if we allowed her too ! With these 3 easy tips, I leave each family member a plate before I dash out the door and always get a phone call from a cheerful toddler and full husband who thanks for me helping them builds a better breakfast. What are super Mom's for! Join Feeding America in The Great American Milk Drive to help deliver highly desired and nutrient-rich gallons of milk to hungry children and families who need it most. More than 14 million servings of milk have been delivered to food banks through this first-of-its-kind initiative. Childhood should be filled with playing, learning and growing. But for many children who face hunger, even basic staples like milk – and the nutrients that help power childhood activities – are missing. 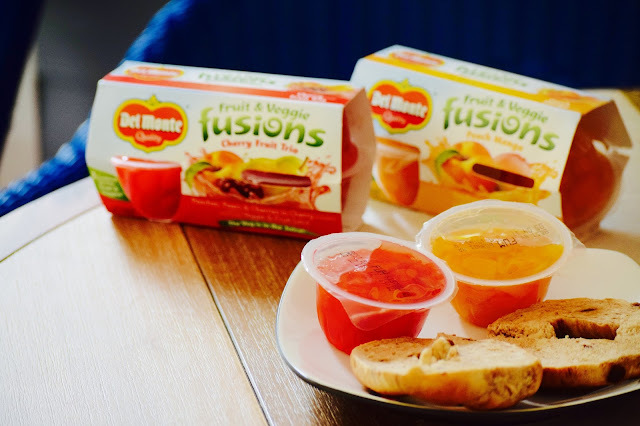 Now, you can help feed a childhood – by purchasing 1 or more of these products, you are helping Feeding America provide nutrient- rich milk to kids and families in need. Visit milklife.com/give to learn more!! Bannerizer makes it easy for you to promote ClickBank products with banners, simply visit Bannerizer, and get the banner codes for your chosen ClickBank products or use the Universal ClickBank Banner Rotator Tool to promote all of the ClickBank products.